Located in the original 1913 Seward town site. 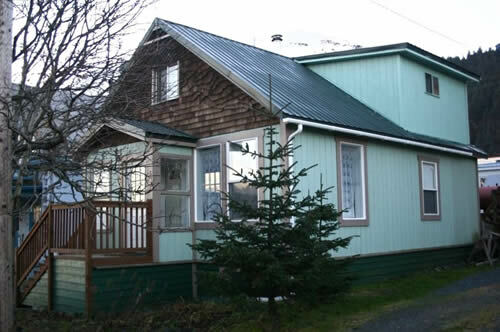 Charming and quaint, it has everything you want from a Alaska summer vacation rental. After a full day of sightseeing, touring, fishing, hiking and shopping, you can relax in our comfortable and fully appointed home-like setting. Conveniently located in downtown Seward you are steps away from why you came to our historic and exciting town. 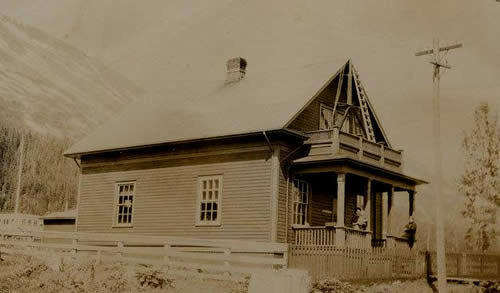 The Government Cable (Office) House in Seward, Alaska, United States, is a historic building that served as a telegraph office that connected Seward with communications in the rest of the United States. Built in 1905 the house is now on the National Register of Historic Places and is being restored. You are invited to follow the progress as we restore the house, NOW AVAILABLE FOR RENT. GIVE US A CALL! We work on the outside during waking hours and you get a beautifully restored inside!